Obituary for Barbara Lee (Green) Mullens | Campfield Hickman Collier Funeral Home, Inc.
Barbara Lee Mullens, (nee Green) 82, went home to be with the Lord on Wednesday, September 12, 2018.Born March 25, 1936 in Richwood, West Virginia, she was a resident of Norton for 51 years. Barb retired as a secretary from Norton City Schools after 23 years of service and was an active member of Barberton First Baptist Church.Preceded in death by her parents, Audrey and Gaythel Green; infant son, Charles Ralph and brothers, Charles and James Green; survived by her husband of 63 years, William Keith; sons, Ronald Keith (Amy) and Kevin William; daughter, Jill Annette (Darrell) Scott; grandchildren, Amanda (Jonathan) Finn, Christopher and Jonathan Galik; great-grandsons, Christopher Michael and Braxton; sister, Mary (William) Cunningham; along with numerous nieces, nephews, other relatives and friends.Funeral service will be held Saturday, September 15th at 10 a.m. at the First Baptist Church of Barberton, 254 Sixth St., N.W., Barberton 44203 with Pastor Mike Prebynski officiating. Burial at Greenlawn Memorial Park. Barb’s family will receive friends on Friday from 6 to 8 p.m. at the Campfield-Hickman-Collier Funeral Home, 566 W. Park Ave., Barberton and also one hour prior to the service at the church. 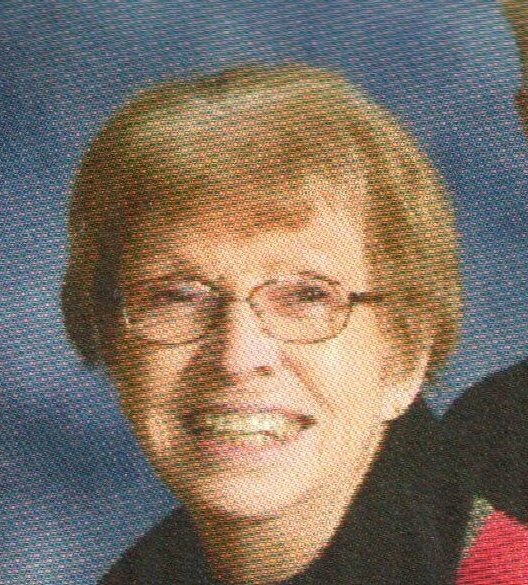 In lieu of flowers donations may be made to the Barberton First Baptist Church in Barb’s memory.